Sneak Peek New CuttingEdge Magazine!! Hi Everyone I'm so excited tomorrow the New CuttingEdge Magazine goes live!! All you subscribers are just going to love it! 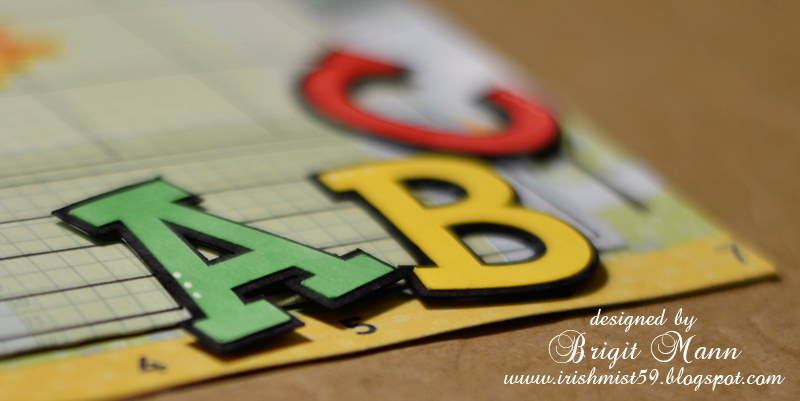 Here is a sneak peek of my three projects! 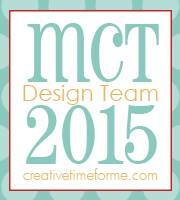 Wait till you see all the wonderful cutting machine projects by these very talented creative ladies!! SVG Cuts New Kit Midnight Jamboree! The magazine will be dedicate to electronic cutting machines and will feature projects by co-owners and a creative team, me being one, YAY! There will be directions and supply lists, articles, reviews, great tips and techniques, downloads and a special guest designer. The first issue Sept/Oct will go live September 1, 2012 don't miss it. So come join the LAUNCH PARTY on Facebook and learn more about the magazine! There will be free Subscription and gift card giveaways going on to celebrate! 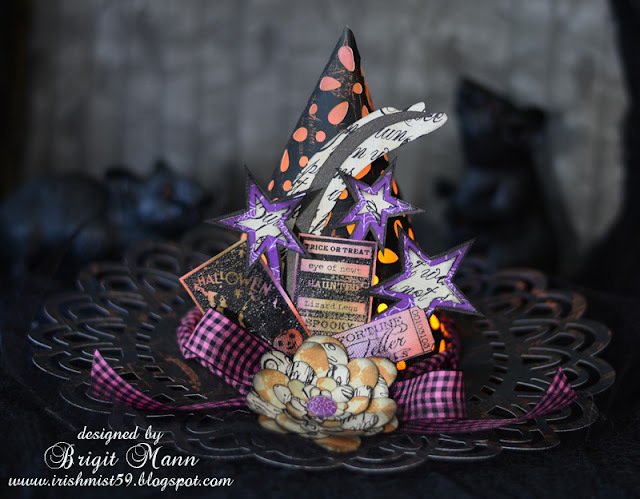 I've seen so many wonderful witches hats and one that really stands out is Melanie's over at The Paper Retreat. I just love how she made and decorated hers it's fantastic. If you haven't seen it check it out here and while your there check out the rest of Melanie's blog it's just wonderful!! Well after making the little hat yesterday for the witch ornament I figured I'd make the same hat but bigger and into a luminary. You can basically follow the same directions that I put up yesterday for the little one, which you can get here. The only difference is the size and I used the eyelet svg from SVG Cuts Robins Return to join with the party hat to get the holes for the light to shine through. 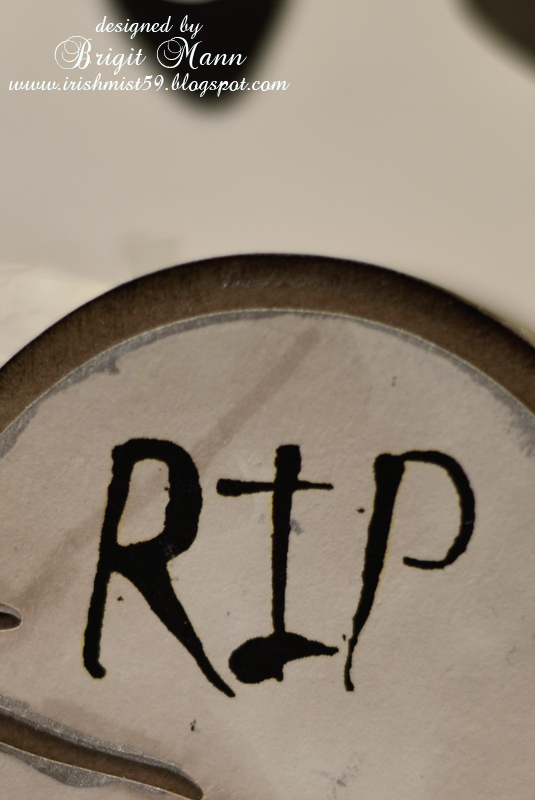 I also cut out the party hat on vellum for the lining inside. Doily 11.7 with a 5.15 circle cutout in the middle. 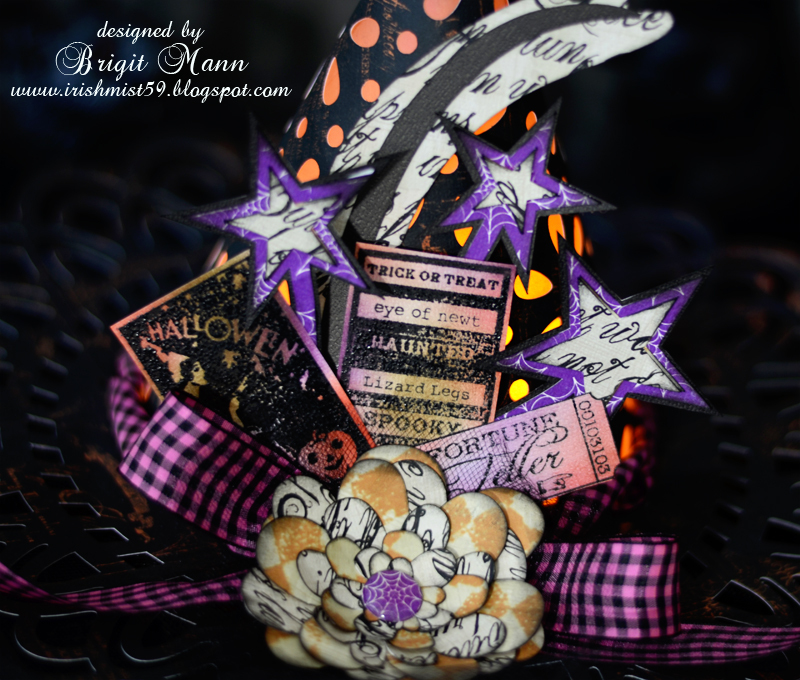 If you make this I would love to see how yours came out, just post to my facebook page at www.facebook.com/BrigitsScraps!! And here it is lit up, you can't see the light that good in the picture but it really is bright. 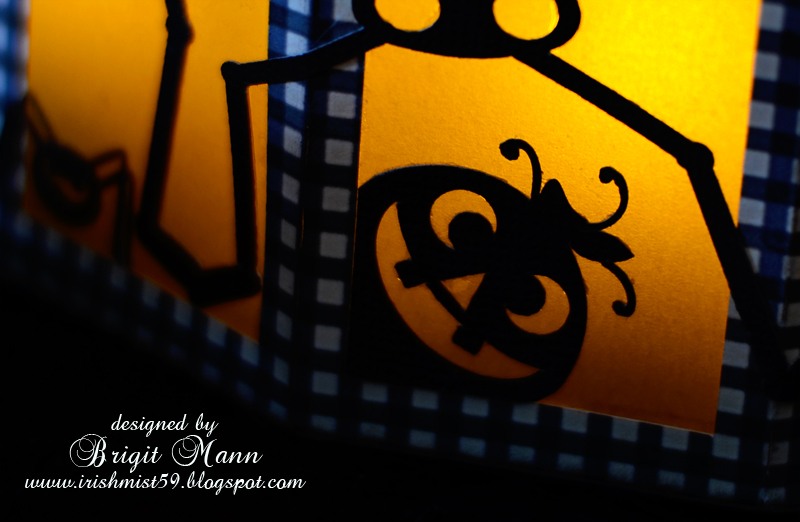 Closeup of the embellishments and light. Last year I made these cute angel ornaments for Christmas using mini bulbs I bought at Michaels. 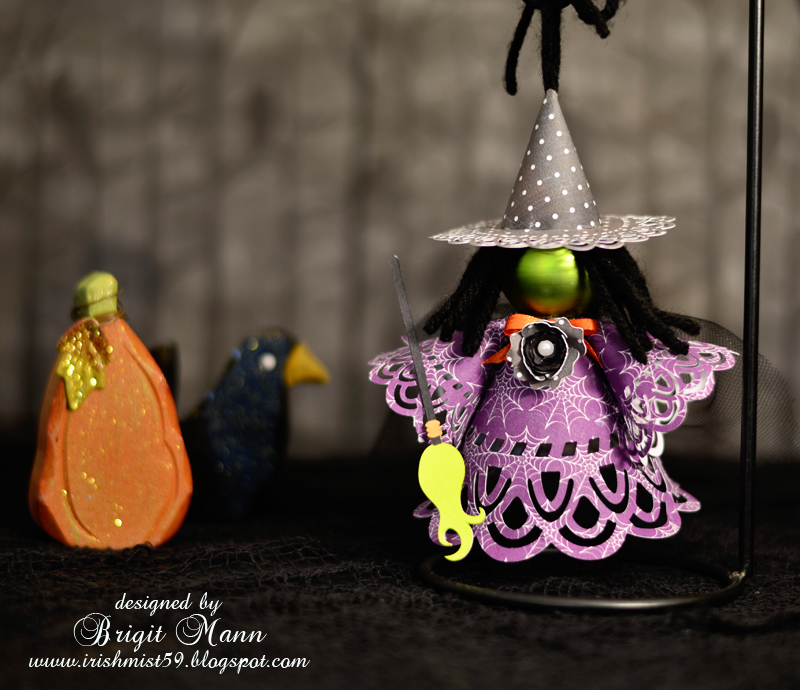 I was there last week and they had Halloween ones, and that got me thinking about doing a witch ornament, I had some Christmas ones leftover and the green was perfect for her face, I think she came out pretty cute. I think her hat is adorable! All cut files are from SVG Cuts, the hat brim, dress and sleeves are from the Doilies Collection. 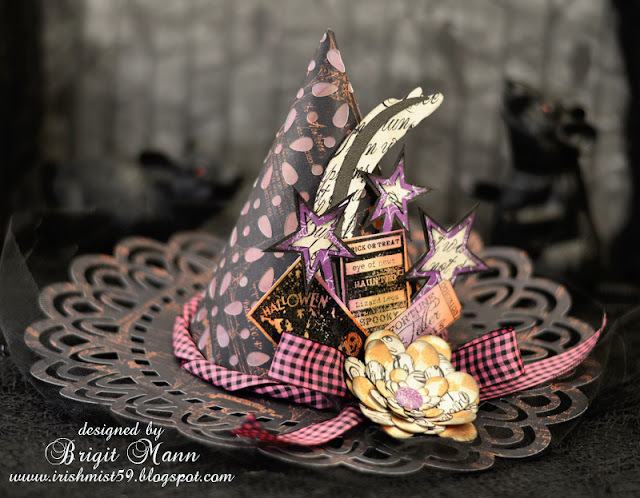 The top of the hat is the party hat from Happy Birthday to You and the flower is also from that kit. 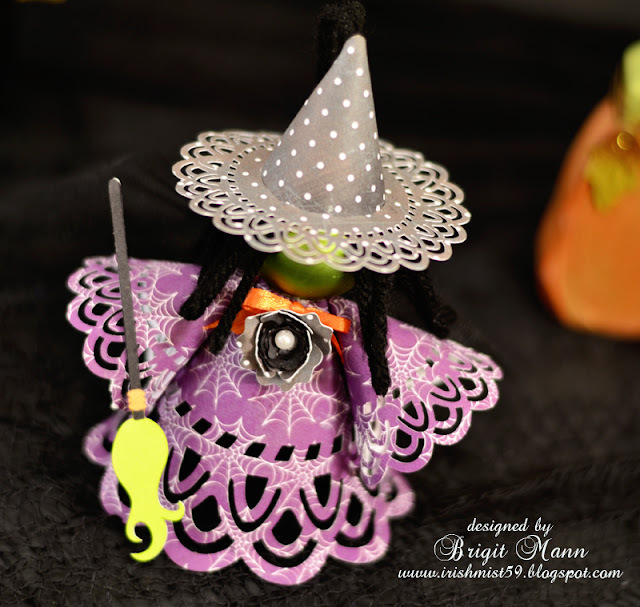 The broom is from Hazel's Wicked Witch Crafts Collection. The dress is half of a 7.25" doily and the sleeves are half of a 4", I slice them in eCals but you can cut them out and then use your cutter and make two. Glue them together to form a cone, I used hot glue. The hat brim is a 3" doily that I merged a 1.25" circle in the center, I slid that over the party hat which was cut at 3"w, glue it right to the scallop pieces on the hat. The broom I cut at 4"h and the rose was cut at 2.5w. Here are a couple of assembly pictures. For the hair I used yarn, but I think twine would look great, as you can see I pulled it through the top loop of the ornament. I taped the ends together on the one side it's easier to get through and just sniped it off. 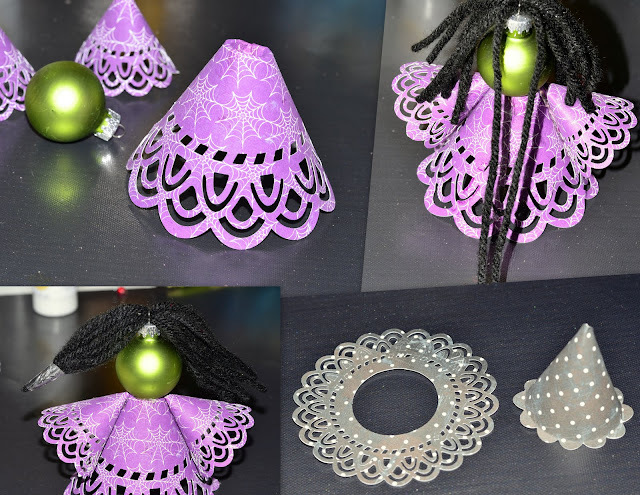 Make sure you leave one long piece so you can pull that up through the hat to hang your ornament. 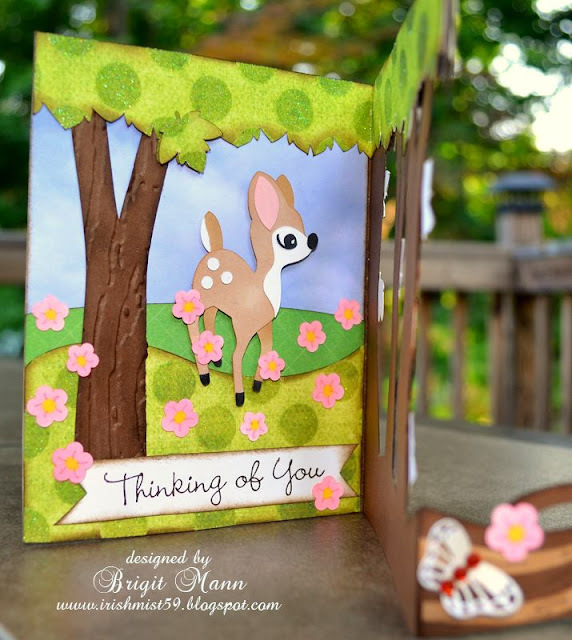 If you do make one I would love to see, just post it on my facebook page at, www.facebook.com/BrigitsScraps!! It's such an super easy project, have fun!!! 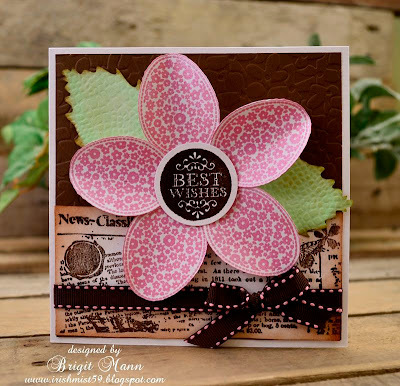 I've been wanting to make this flower card using one of the tree tops from the Country Pumpkin Chowder set by Unity Stamps since I received them. Every time I looked at one of those tree tops it reminds me of a flower pedal, so here it is, I think it looks pretty good as a flower. The best wishes and the news writing are also Unity Stamps. 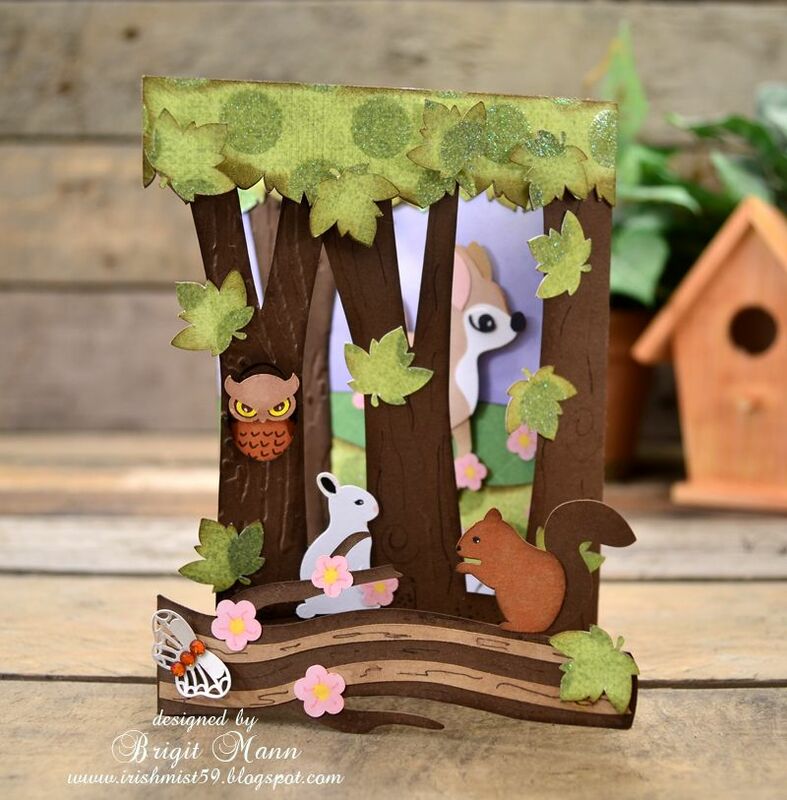 I scanned the stamped image of the tree top and imported into eCals so I could create a shadow then cut 5 out on my Sizzix Eclips to stamp on. The leaves are from SVG Cuts, also cut out on my Eclips. 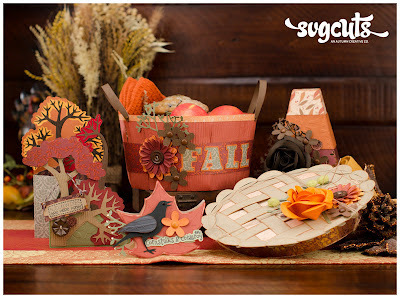 Fall is just around the corner and SVG Cuts has the perfect kit this week, Fall Harvest! 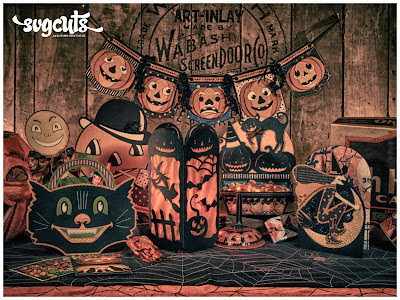 This kit will definitely get you started with all those autumn projects. A pie and Indian corn box, two unique cards, a great fall basket and beautiful 3D flowers and embellishments!! I took the pie box and made it into a circle card using, the sun card from the Shaped Cards & Envelopes kit. 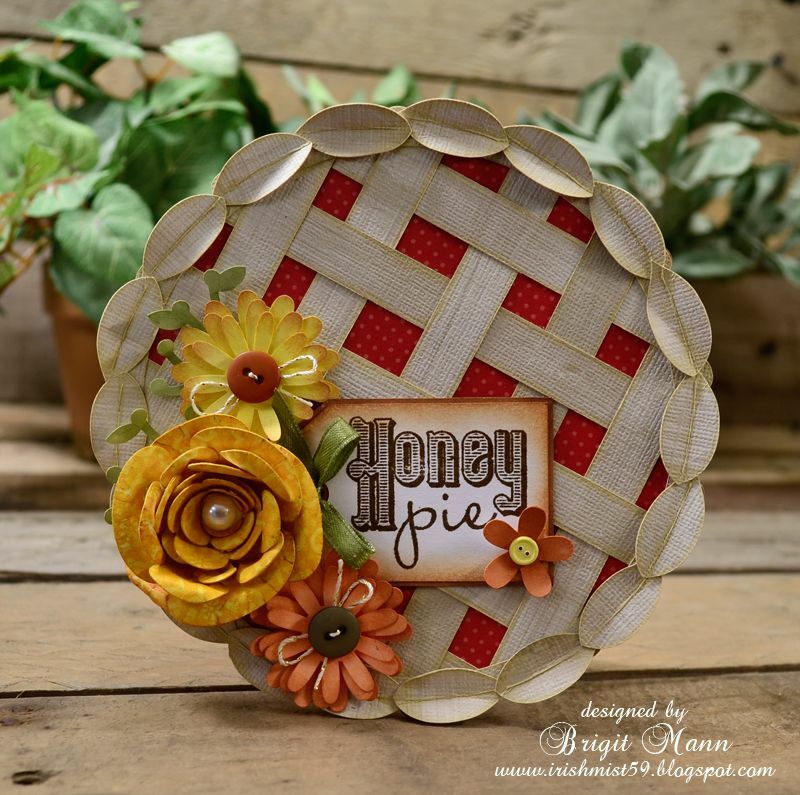 I just love the pie lattice and the rose in the kit is so pretty. All the cuts on the card are from the kit except for the tag. 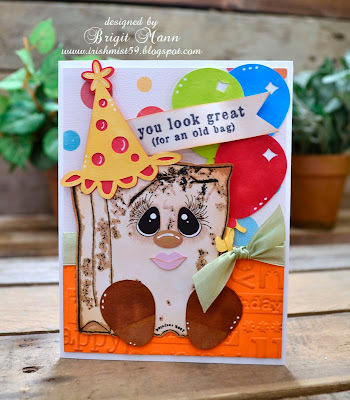 The stamped sentiment is from Punkin' Patch Stamps All You Need Is Love set. Angie over at Chic 'n Scratch has this great video making a 3D Christmas Ornament which is just beautiful, click HERE for Angie's link to the video. Well I don't have the SU stamp set nor the ornament framelits but I wanted to make this ornament right away, so I designed one using the ornament svg from SVG Cuts Rockin Around the Christmas Tree collection. I only had white tulle so I used white and gold paper, next time I'd like to try green and cranberry, gorgeous. The measurements for the larger ornament is 2.194 x 2.577, using the same ornament I made the smaller one 1.292 x 2.202, make sure keep proportions is unchecked. I welded 5 large ornament pieces to a circle so the bottom layer was one piece and only used 15 larger ornaments instead of the 20, but you can make it the same way Angie did in her video. I also put a score line down the centers before I duplicated the ornaments so it only took a minute to fold all of them after they were cut. For the center cut around the button I used a punch but I'm going to work on a border piece so I can just cut it out on my machine next time. 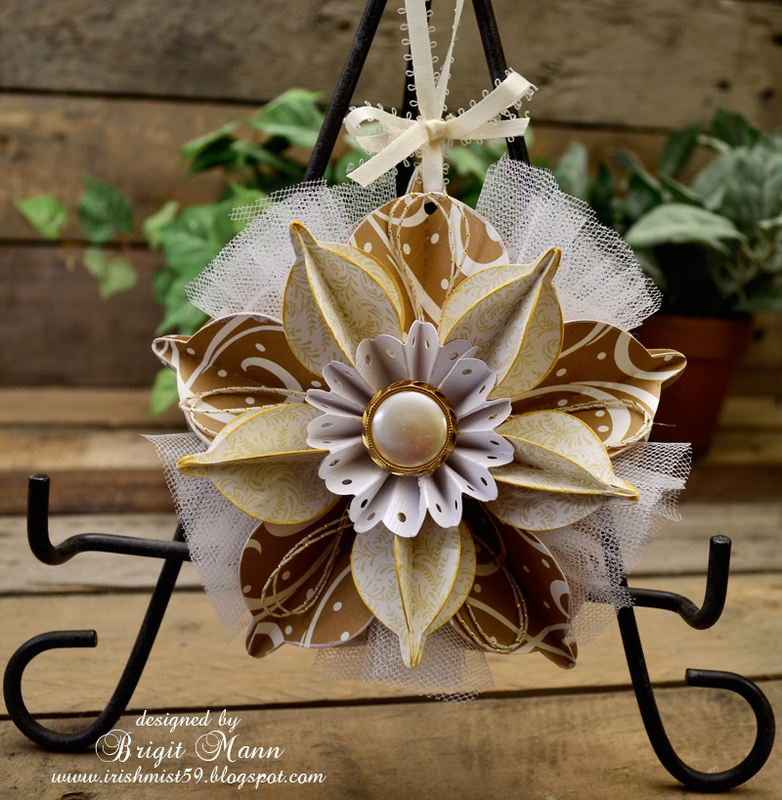 Well I hope you get a chance to make this lovely ornament it really is very pretty! 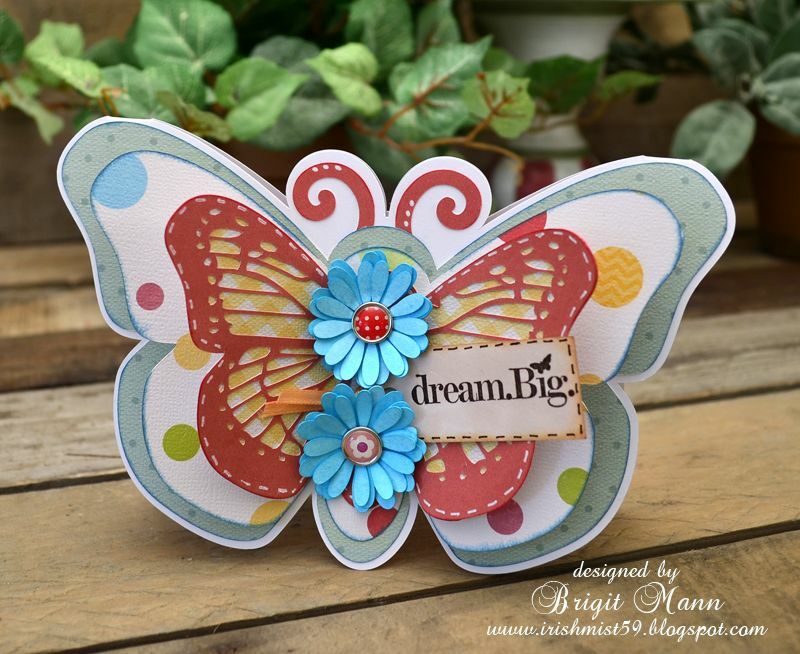 I had seen a beautiful butterfly card awhile ago on Pinterest by Daniela Dobson, HERE and I just loved it so I pinned it. 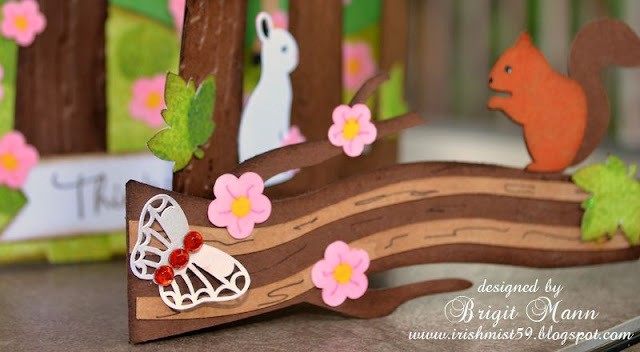 Well I totally forgot about it until I saw the ones that Kristin, from Paper Creations by Kristin made on facebook, you can see Kristin's HERE, aren't they just beautiful!! 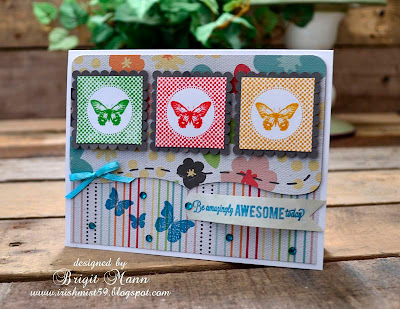 I used the butterfly card from SVG Cuts kit Cheryl's Cute Bugs and made two more layers and resized each one smaller. For the top smaller layer, I wanted cutouts so I used a butterfly from the Breezy Meadow Butterflies collection, resized it to fit and broke it apart, keeping just the inside pieces, I merged them with the layer. 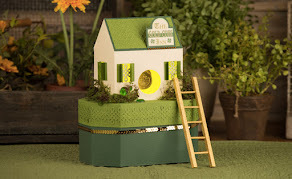 The flowers are from the Mothers Garden kit, one of my favorite kits, I seem to always use something in this kit. Paper is from Echo Park's Sweet Day collection, love it, and the stamped sentiment is from Unity Stamps, Dream Big Itty Bitty. 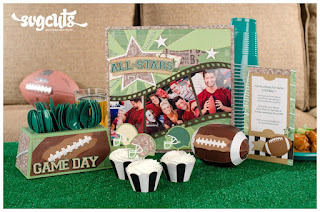 Spend $9.98 you get this kit free this week, use code FREEGIFT in the discount coupon section. Here is a quick inspirational card using my new Unity stamps. The square block butterfly is from the Time is Now set and the three blue butterflies are from the Itty Bitty Direction of Happy. The scallops and background stitch border are both from SVG Cuts and the pattern paper is one of my favorite digital sets by Echo Park, Sweet Day! 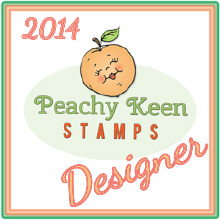 I joined the Unity Stamps kit of the month club and I really love the stamps that came in July's kit. This bag and sentiment is part of the set, aren't they great! I have a couple of card ideas using this bag, I can't wait to make them!! I scanned the stamped image so I could do a print and cut of the eyes on the bag, I think it turned out pretty cute! 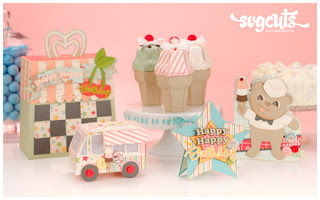 The hat, balloons, nose, lips and shoes are all from SVG Cuts.com and the pattern paper is Echo Parks Hello Summer. 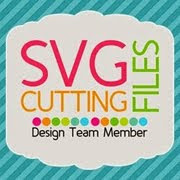 I'm so excited to show you my first Design Team project at SVG Cuts.com, Forest Friends! It's such an honor and pleasure to be a member of this incredibly talented team and I'm so looking forward to working with them all!! The card base is from the September Scenes Stand-Up Cards Kit, I love the three cards that are in this kit, you can definitely changed them up as I did here to create a whole different theme. 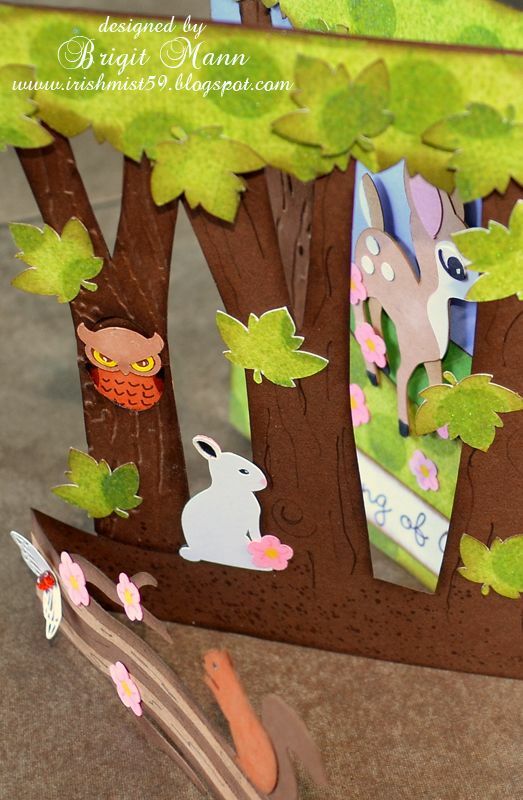 The card is very simply to put together, click HERE for full detail directions and sizing.